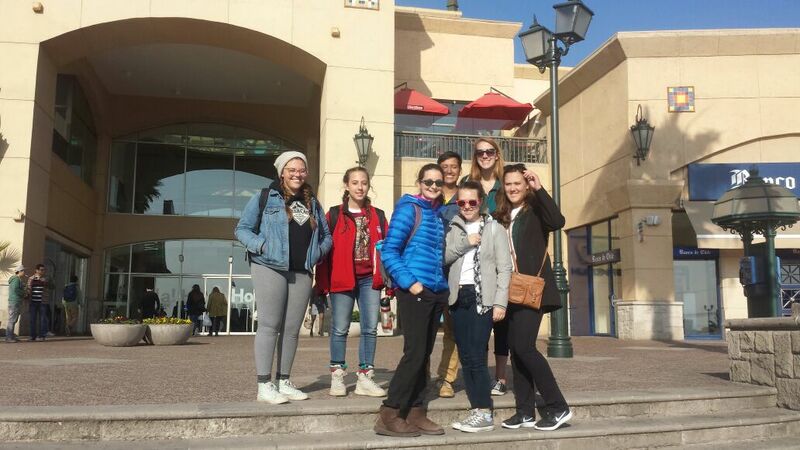 Chile La Serena, In La Serena people, were very nice. I was always offered a seat on a crowded bus. Also, people were very helpful when I asked for directions in spite of language barriers. 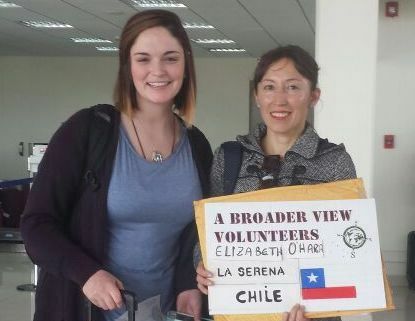 Volunteer Chile, My host family was extremely welcoming and made me feel at home. I went on a trip with them to a national park on Easter and my host mom Silvia took me places around the city. Her kids introduced me to their friends as well. Volunteer in Chile Overall, I thoroughly enjoyed my time here in Chile. It was an eye-opener for me to see a new culture, a new language, and a new way of life. I learned so much in my three weeks here and wish I could have stayed longer. My Spanish has vastly improved and I have learned things about teaching children that I never realized would be needed. 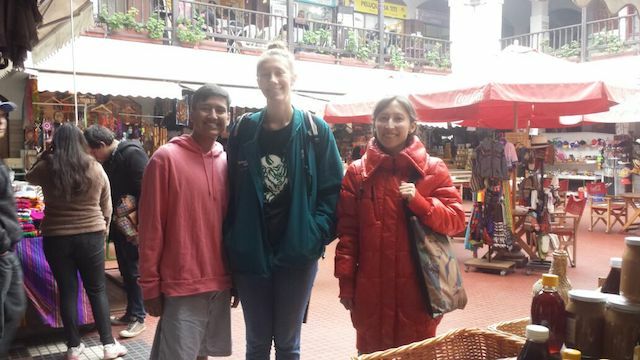 Volunteer Chile: My local coordinator, Vilma was amazing. She made sure we had things to do on our days off. I didn’t really feel the need to ask her for any assistance, but I was confident that if I needed anything that I could depend on her. 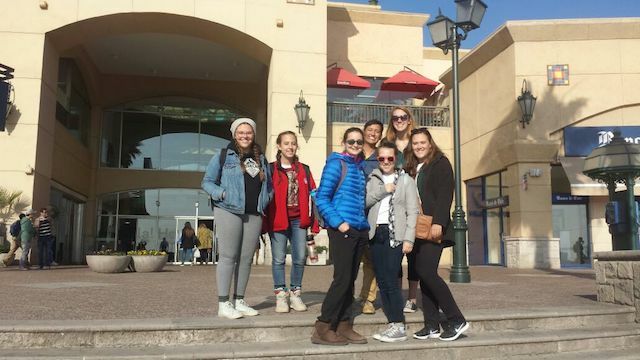 1.- Why did you choose to volunteer in Chile La Serena, what program(s) are you doing and why? Program: I wasn’t really sure how hard it is to watch and entertain all the kids at the same time and how well they are taken care of. Host Family: My host family was super nice, I felt very comfortable and I really liked the food! 3. What was the most difficult thing you experienced while in the program? Program: It was sometimes hard to know how to deal with the kids because I didn’t know what they were allowed to do. 4. Any tips for future volunteers…. 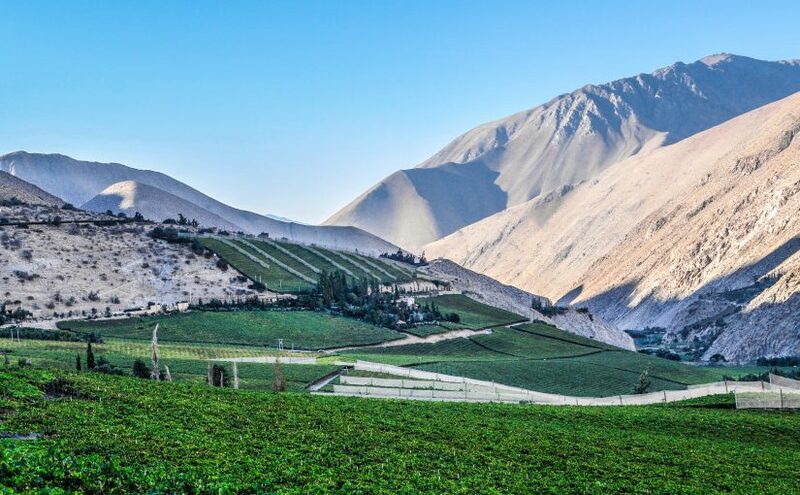 d.- Tours: Isla de Damas is nice and a trip to Valparaíso! Accommodation: It was really nice, I had my own room and shared a bathroom. Meals (favorite): I loved them all, after eating rice and beans for 2 months I was really Grateful for all the delicious food I got served! Host family: My host Family was very very nice, I got along very well with them, especially Vilma always made me feel welcome! 8. What was your memory of this trip? Program: I loved all the kids, everyone we and unique! The “tias” do an excellent job with the kids, half of the time I even forgot that it was an orphanage…. Selon moi, la chose la plus surprenante de ma famille d’acceuil était qu’il y avait emplement de place pour mes amies et moi (nous étions 5 en tout). Nous pouvions dormir et se préparer confortablement sans être dans nos propres jambes. 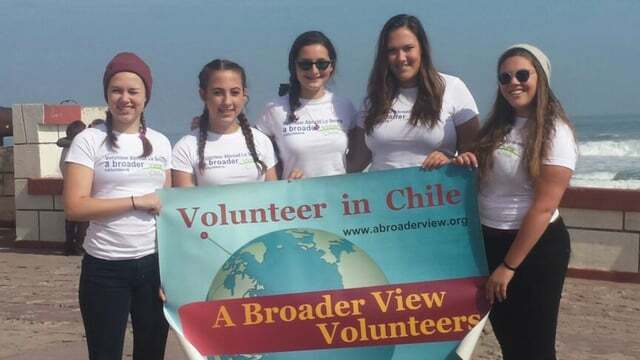 Volunteer Chile: This was always an amazing time. I’ve made some great friendships in getting to know the other volunteers. 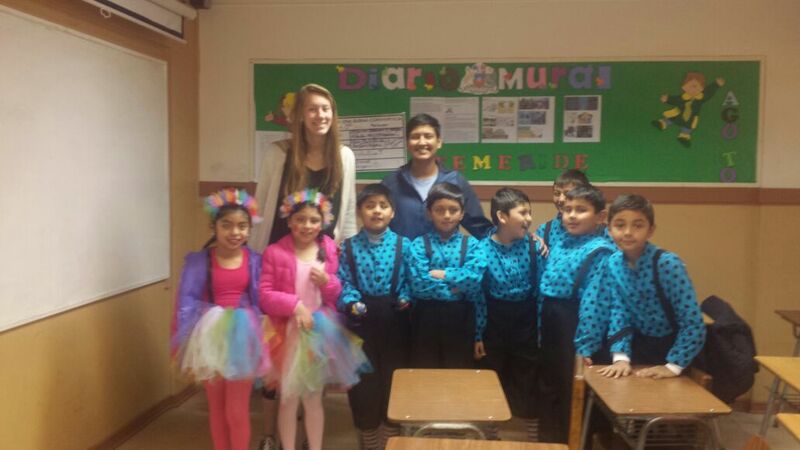 Overall the trip was amazing and it gave me a great chance to volunteer, practice Spanish, and get to know Chile. 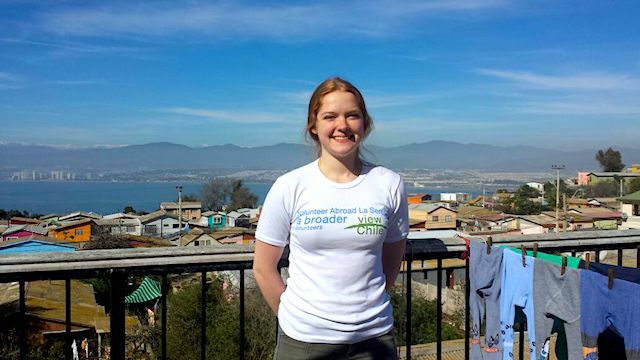 Volunteer: Chile I had a wonderful experience working with the children and elderly people. I learned so much about Chilean culture and really improved my Spanish. I also made some great friends with other ABV volunteers and people at my work. I had a great trip after learning to adjust. 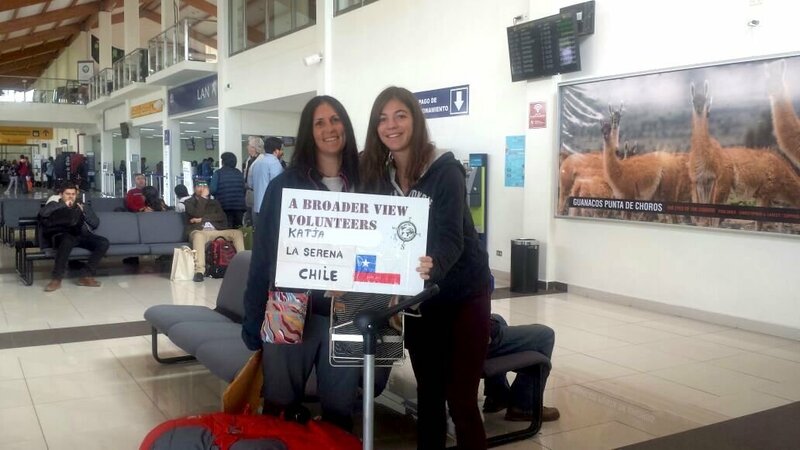 Volunteer Chile: I enjoyed my trip a lot. 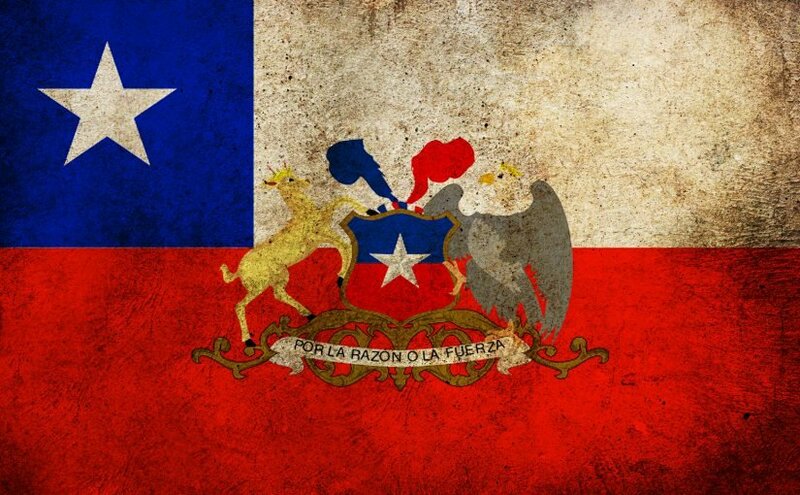 I loved experiencing the Chilean culture. The food that Vilma makes is delicious! I learnt a lot from working at the orphanage, an area that financially has suffered from natural disasters.